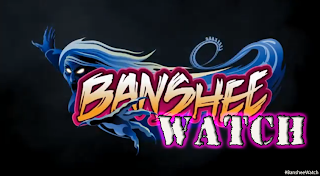 Time for a Banshee Watch Update! 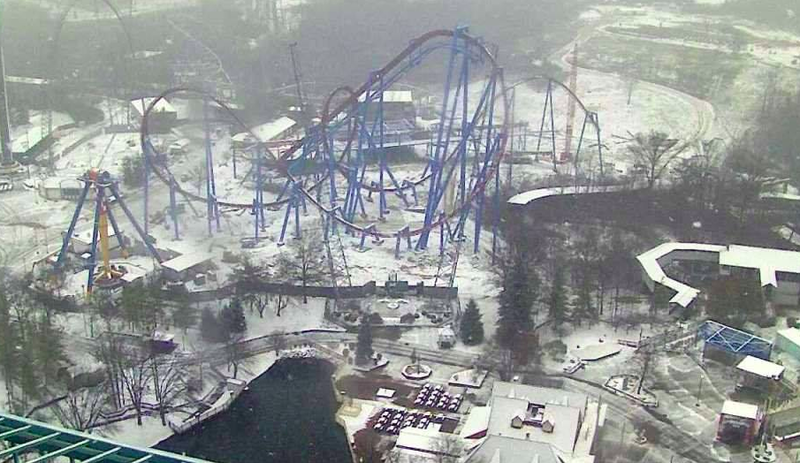 Well as we all know, Kings Island has been working hard at providing us with some new coaster excellence for the 2014 season. 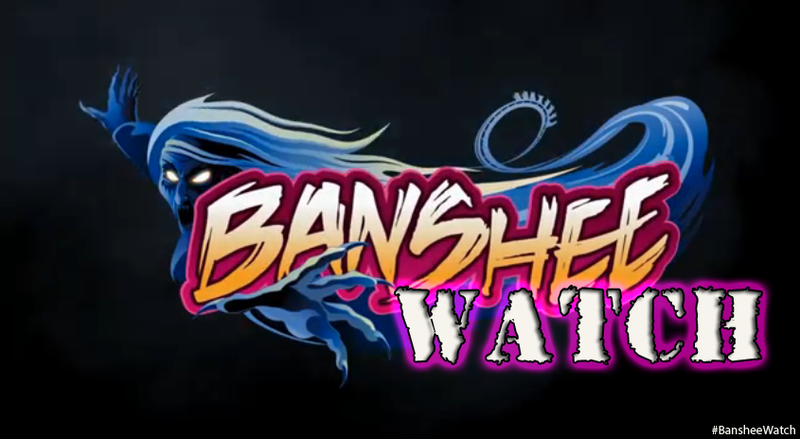 Today on their Facebook Page they posted up this splendid photo of Banshee in the show! It seems most of the work over the last month has been on finishing up the already installed elements as well as station work for the ride. 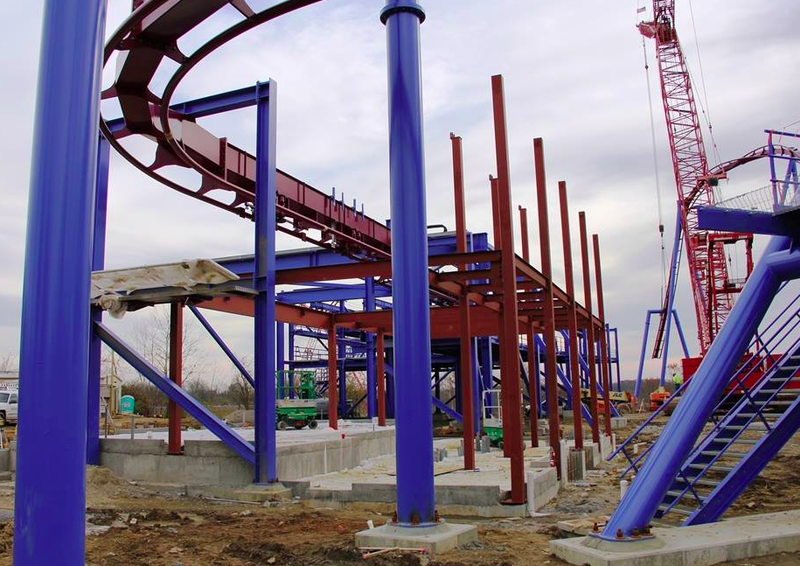 Kings Island has been posting random updates about the ride on Facebook and Instagram to keep fans in the loop of their construction progress. Station construction has been keeping the park busy since November. It may not look like much now but it promises to be an excellent and much needed addition to the park after the loss of the 'Son of Beast' Coaster. Media Day and Opening Day just can't come fast enough for this record breaking coaster!